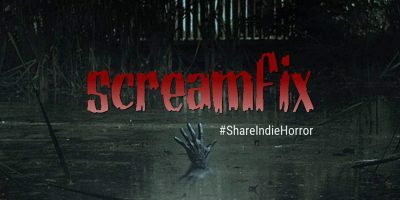 I recently had the pleasure of being interviewed by Karen Ruffles from Screamfix, which is a great website that showcases independent horror. You can check out the review HERE – be sure to let me know what you think. Also, Karen produces some fantastic gothic art, which you can find on her website, Drawing in the Dark. I highly recommend checking this out too!